Without reliable elevators all you have is a building with a lot of stairs. 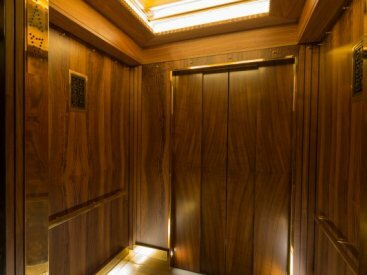 You can tell a lot about a building just by riding its elevator. 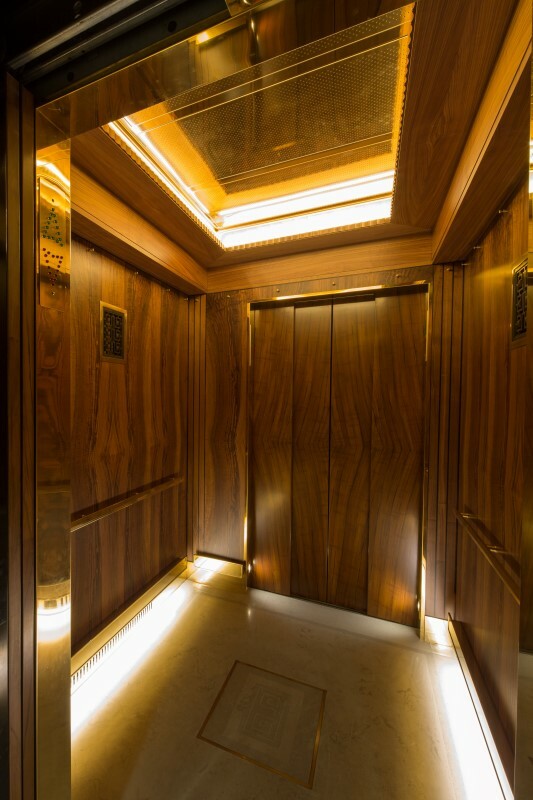 A quiet, fast and smooth-running elevator does much more than simply take your passengers from one floor to another safely and efficiently. 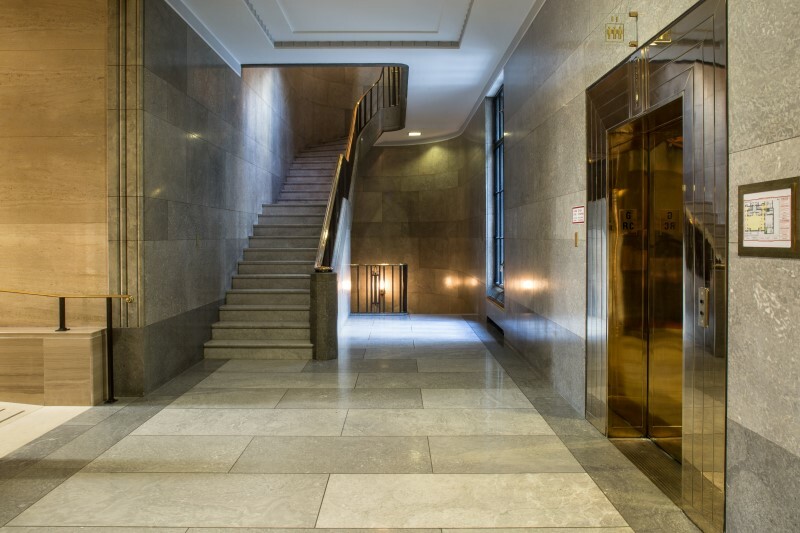 It impresses prospective tenants, keeps current tenants happy, and speaks volumes to every visitor about a building’s overall level of maintenance. 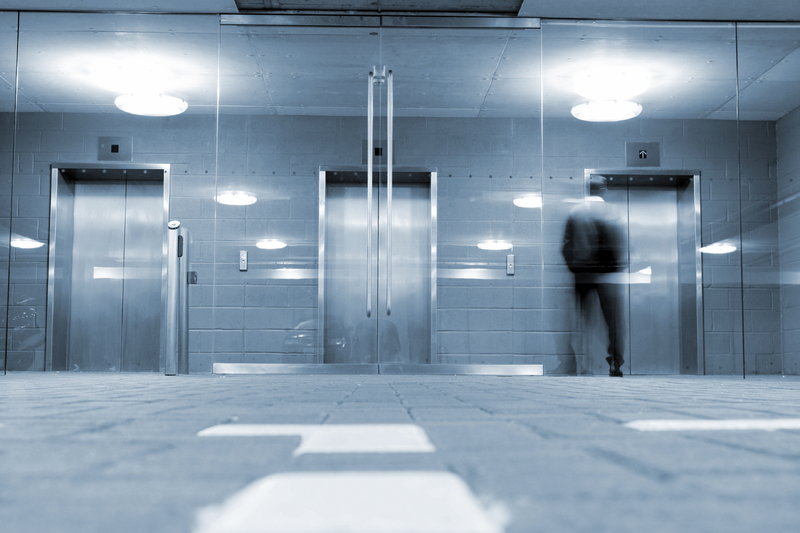 Make sure your elevators are saying all the right things about you. 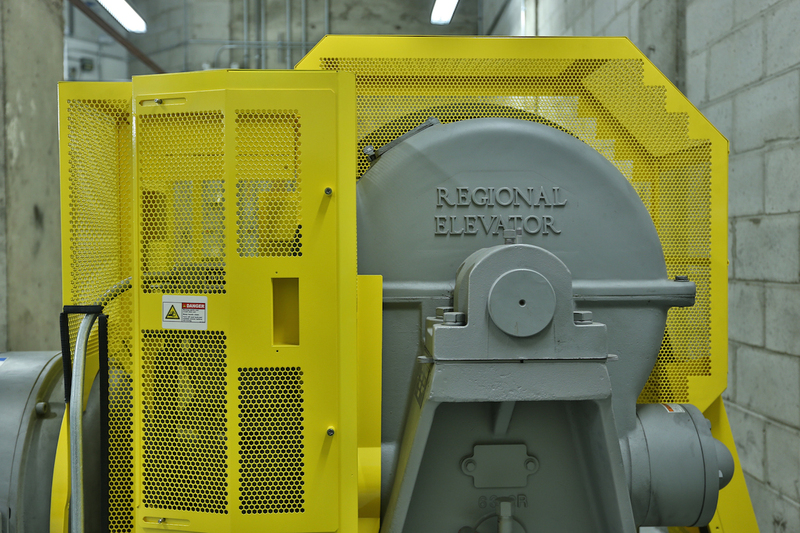 Contact us by email or call us today and discover why so many property managers and building owners throughout the National Capital Region have made Regional Elevator their top choice for elevator construction, maintenance and repair. 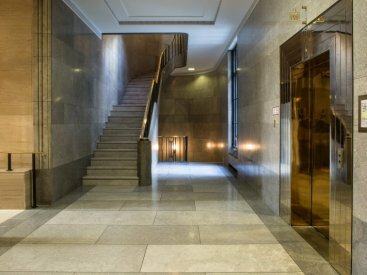 Regional Elevator is an authorized dealer for some of the best and most well-respected elevator manufacturers in the world, so you can be sure we’ll have the right solution to meet your needs. 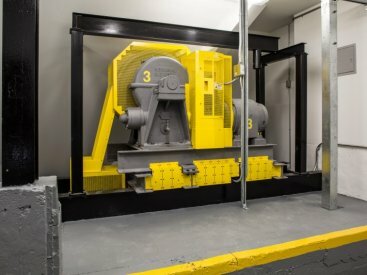 With response times of 30 minutes or less and one of the lowest call-back ratios in the industry, a Regional Elevator maintenance program provides unparalleled peace of mind.